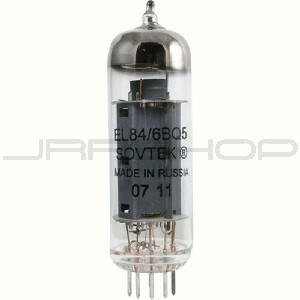 Sovtek EL84M 6BQ5WA are extremely reliable and good sounding. The construction has improved steadily over the years. Sovtek EL84M are currently being used by Matcheless amps.